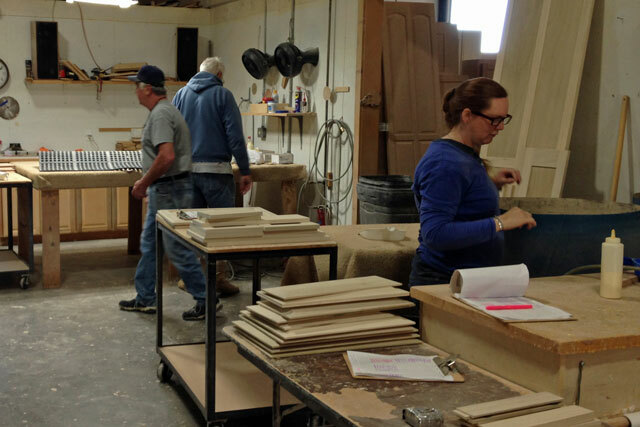 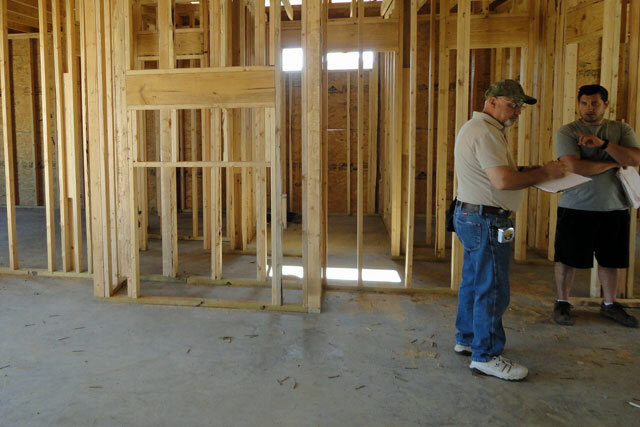 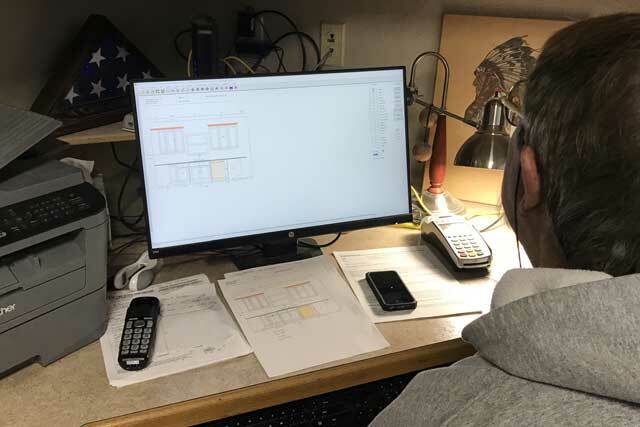 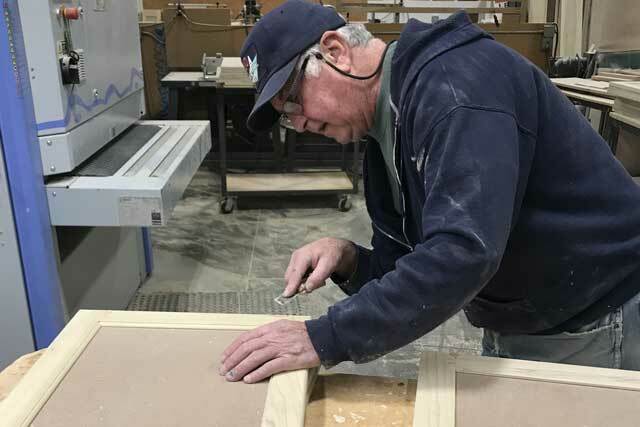 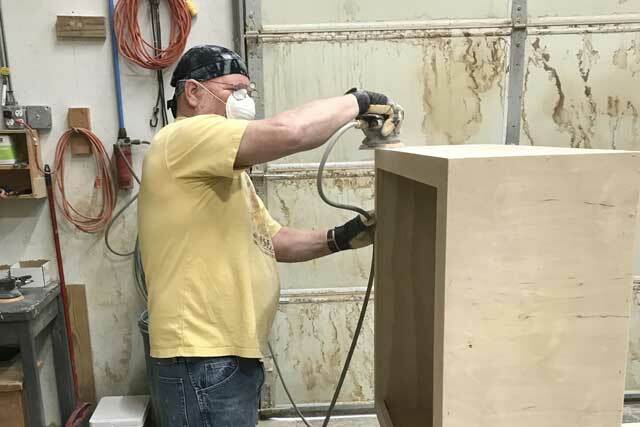 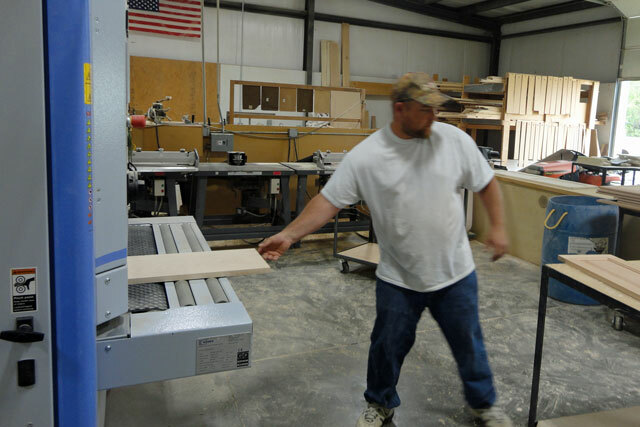 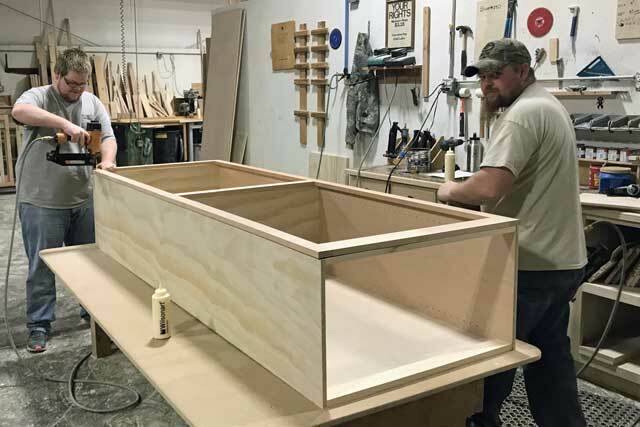 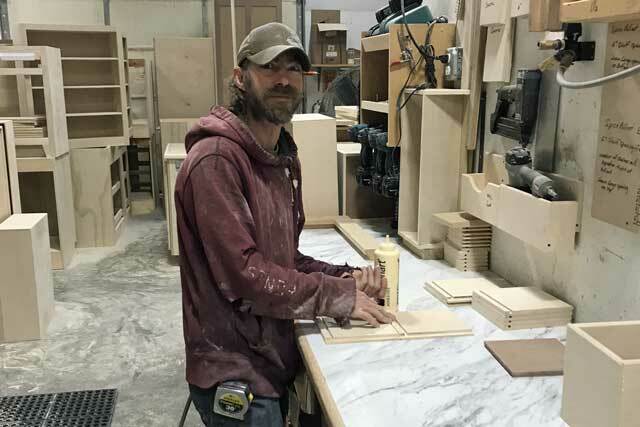 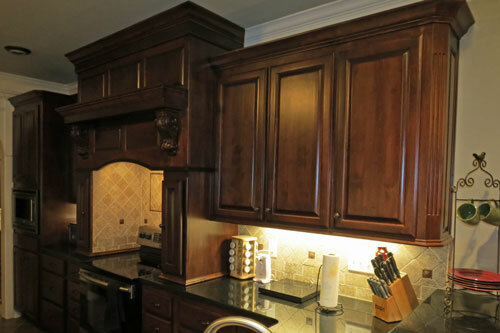 Prater-Built builds more custom cabinetry for kitchens than for any other room in the home. 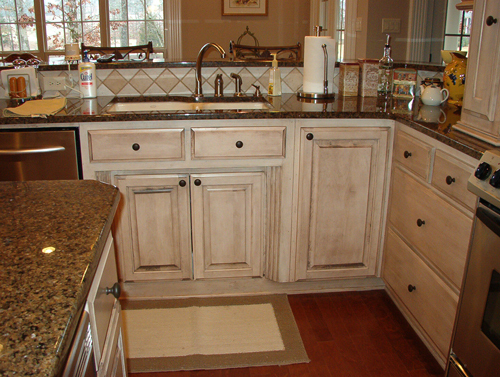 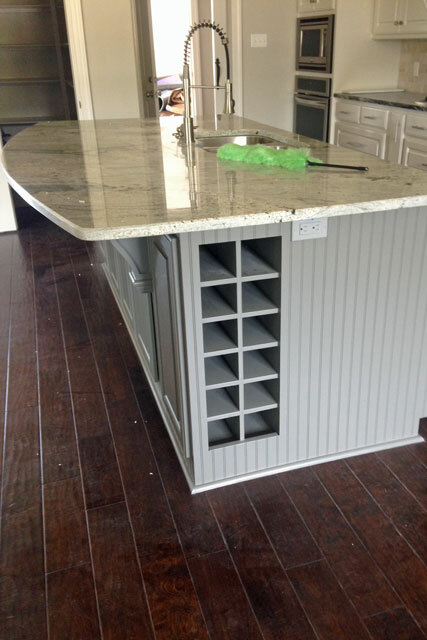 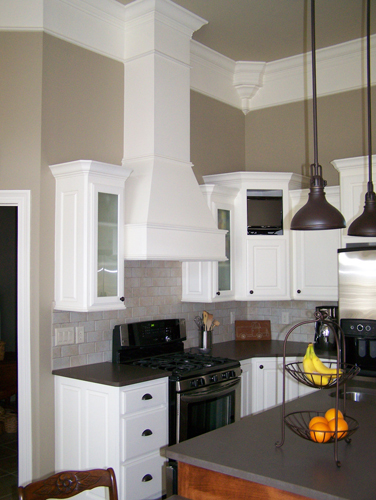 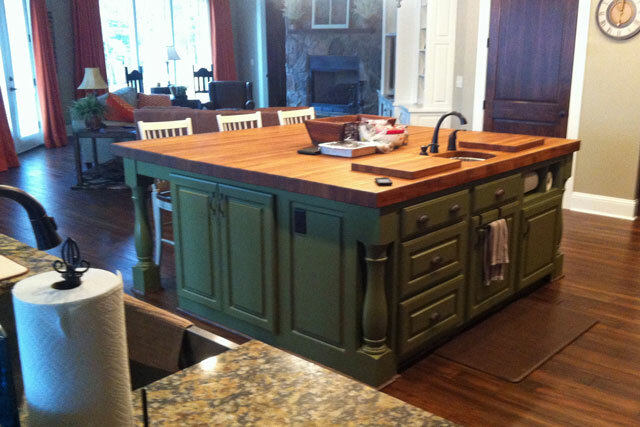 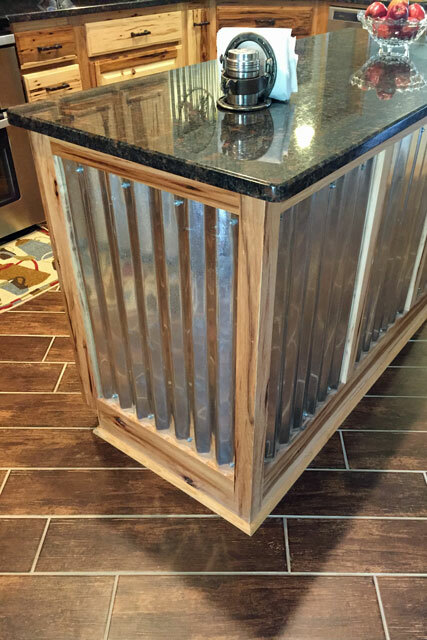 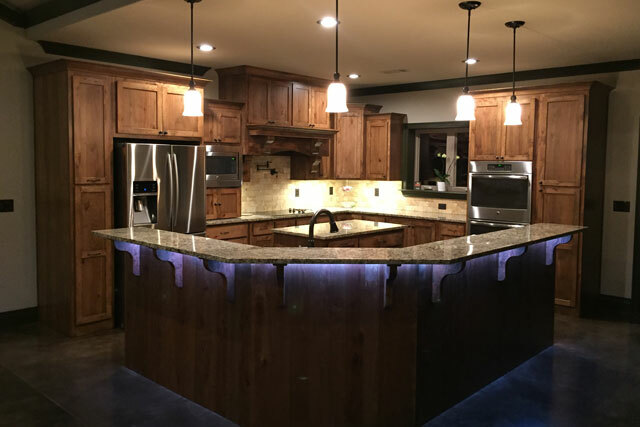 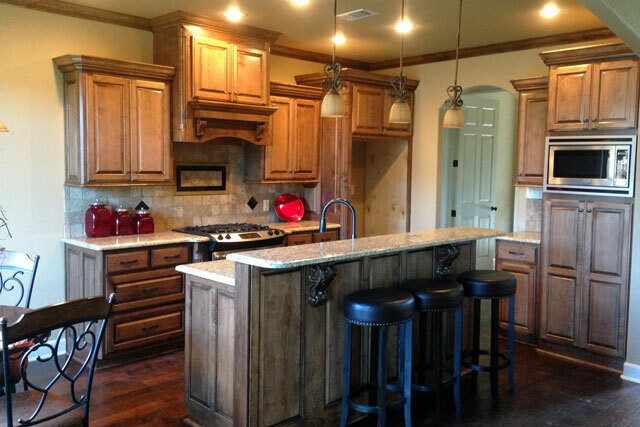 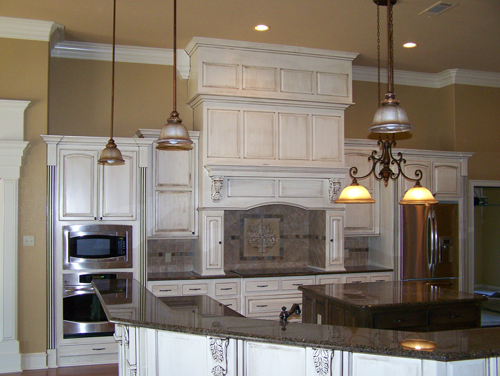 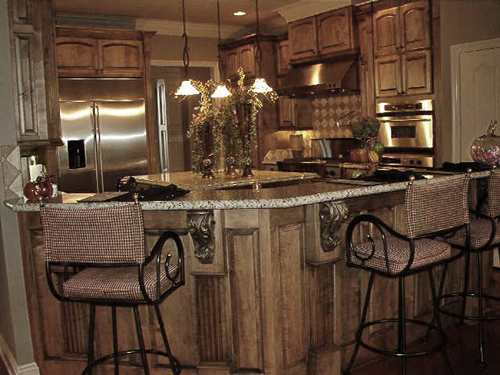 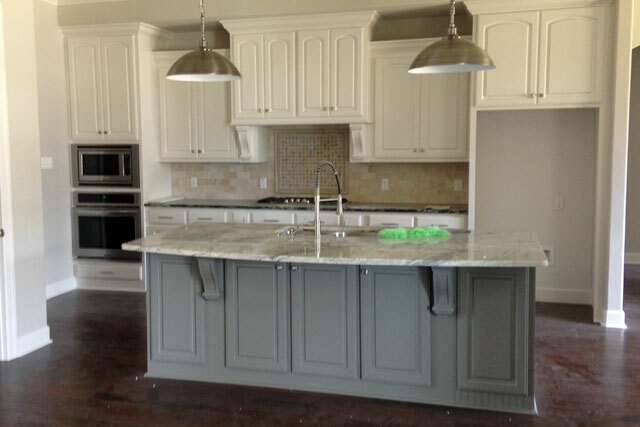 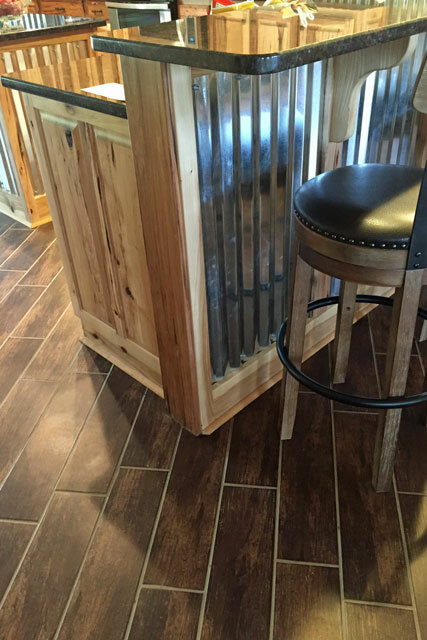 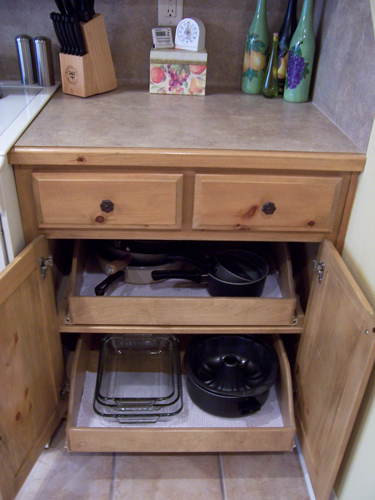 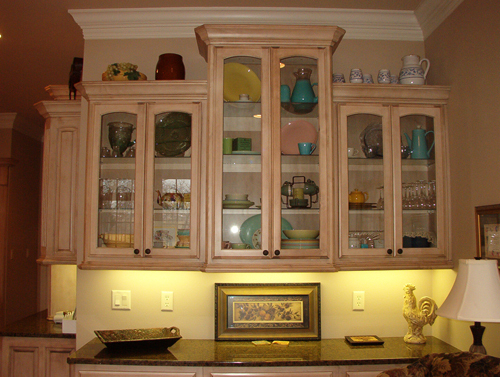 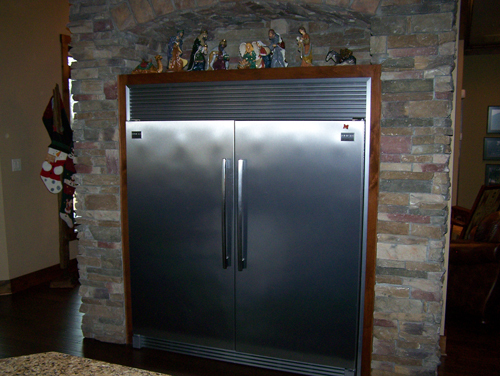 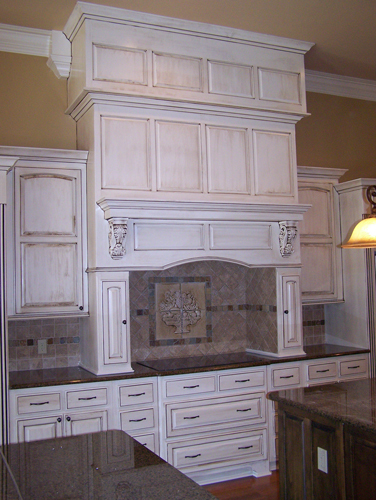 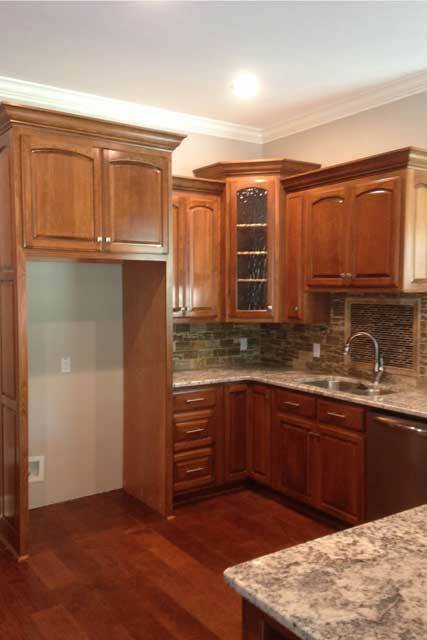 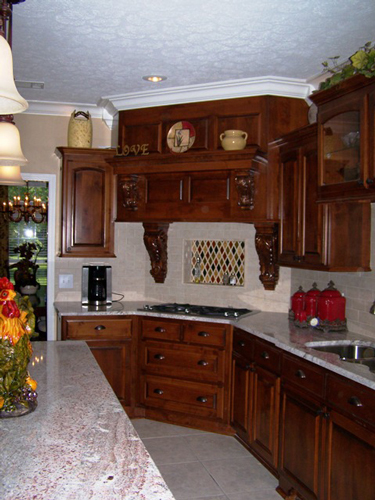 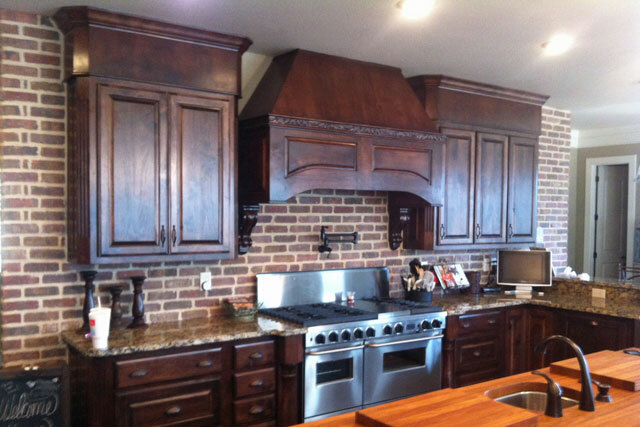 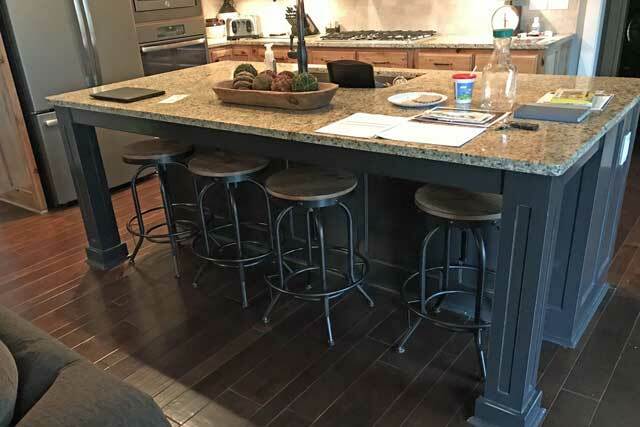 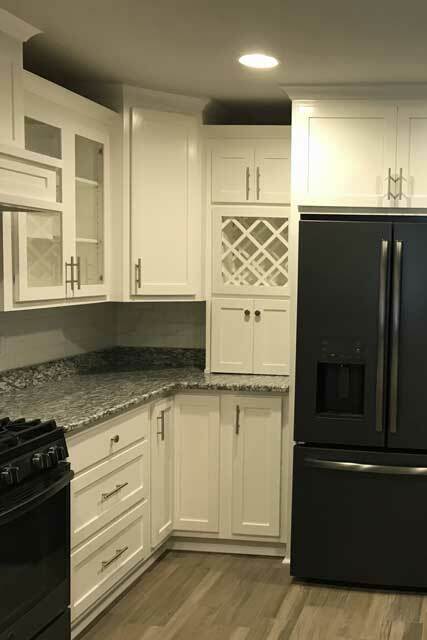 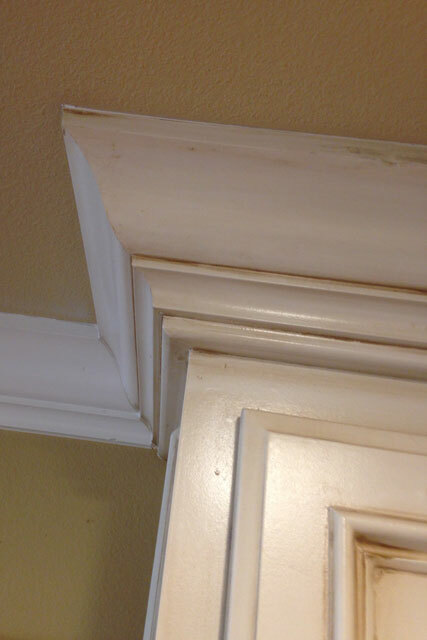 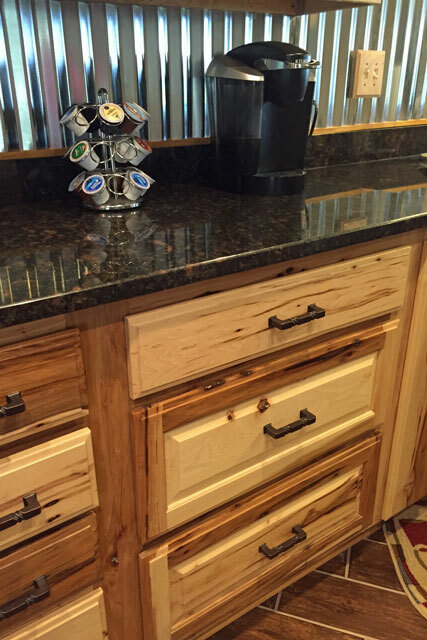 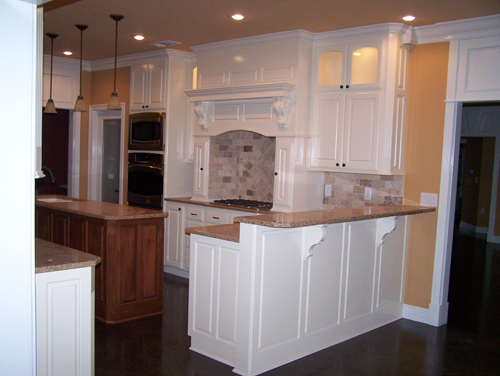 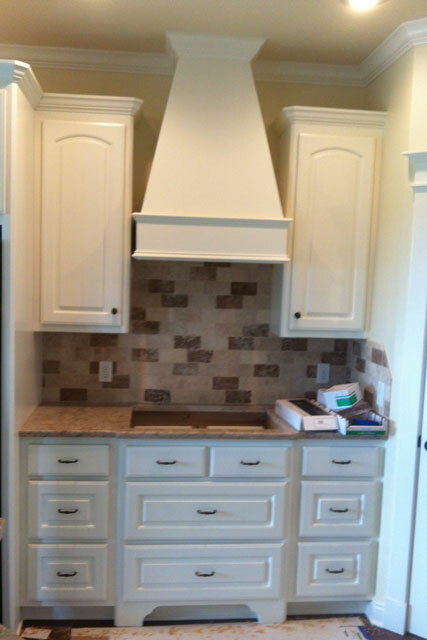 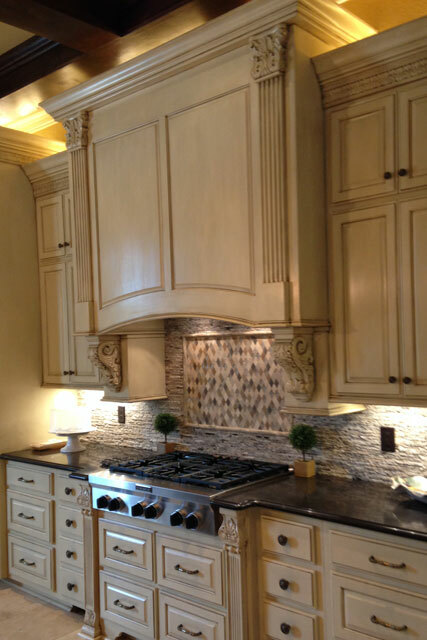 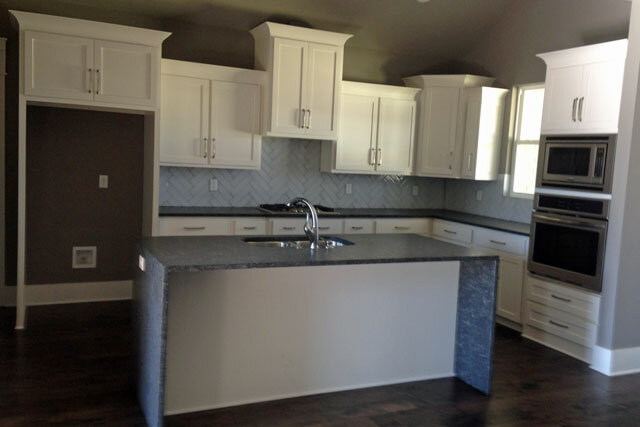 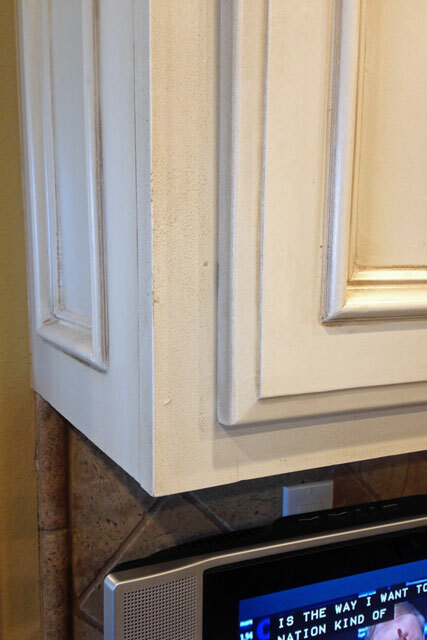 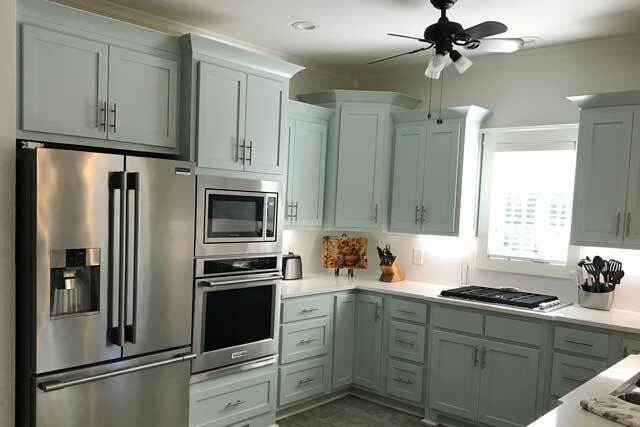 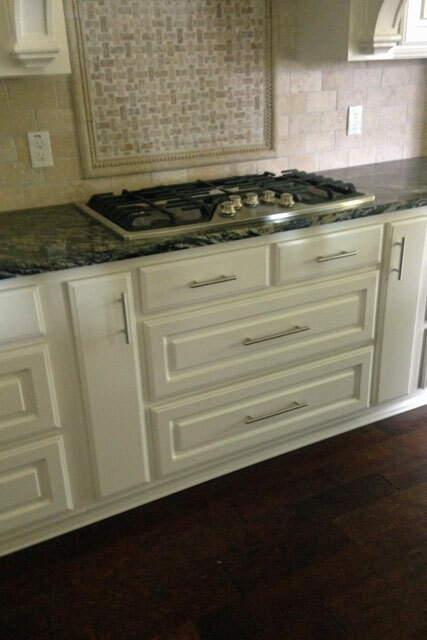 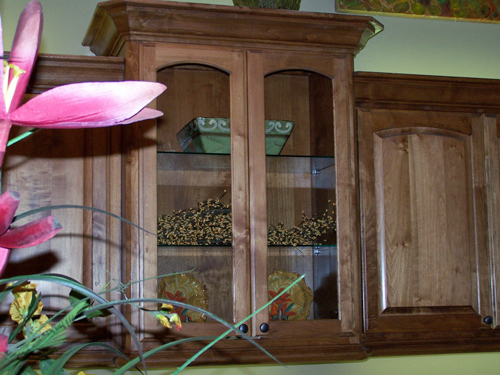 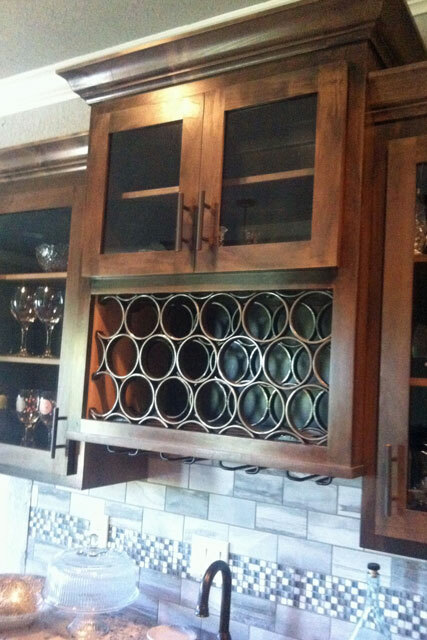 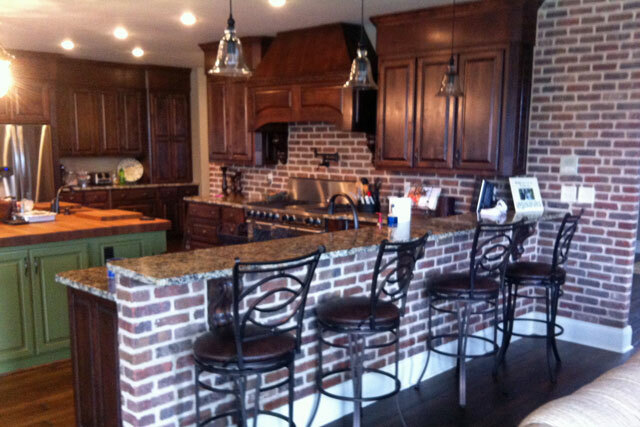 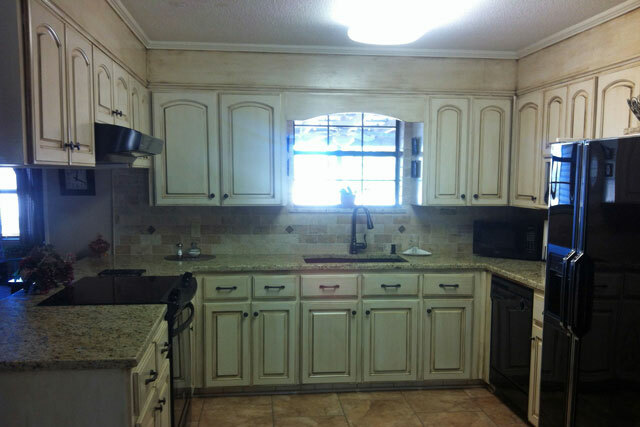 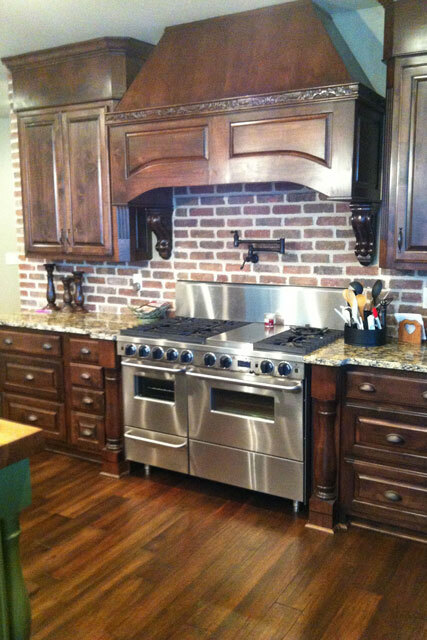 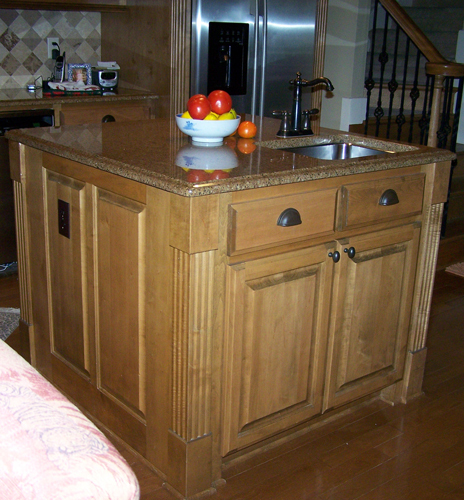 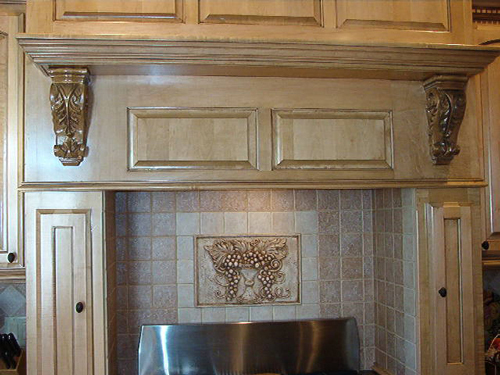 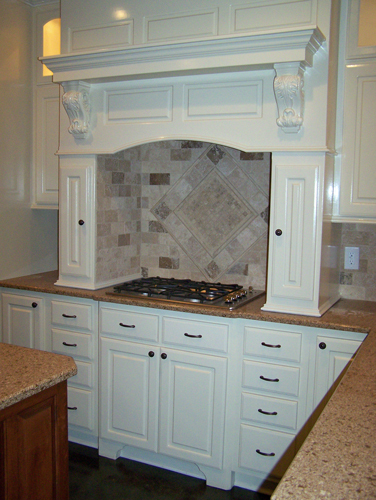 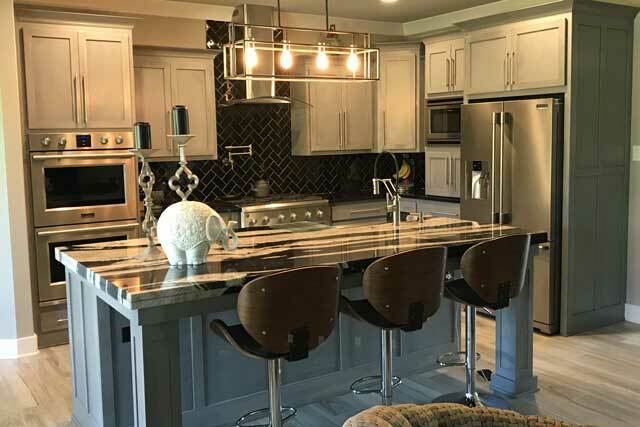 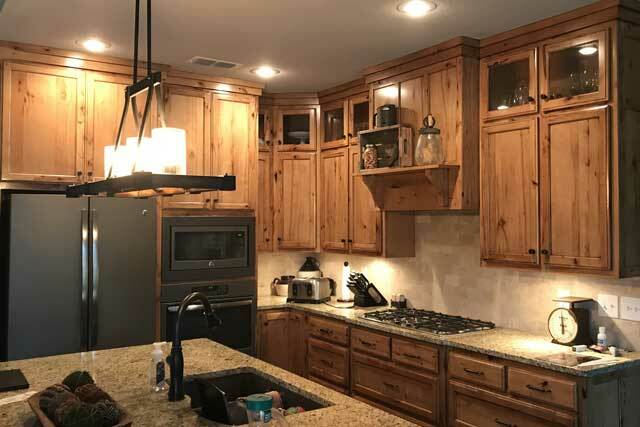 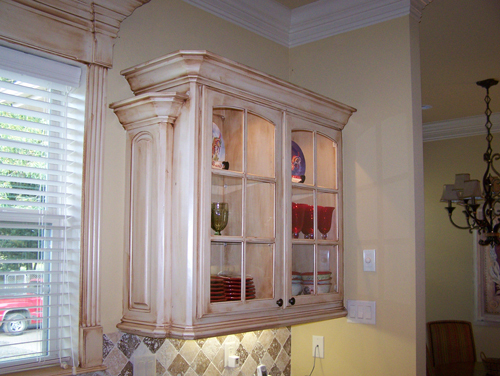 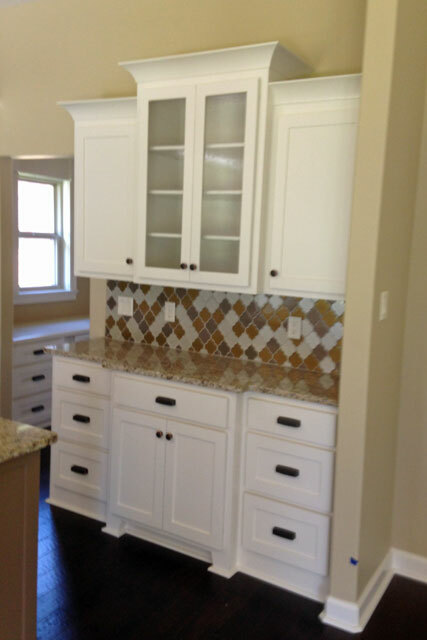 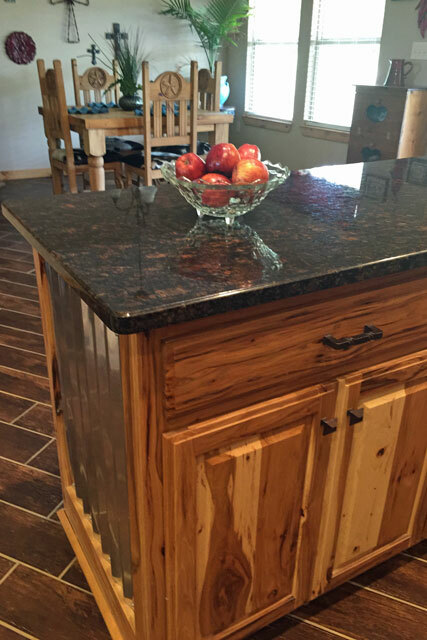 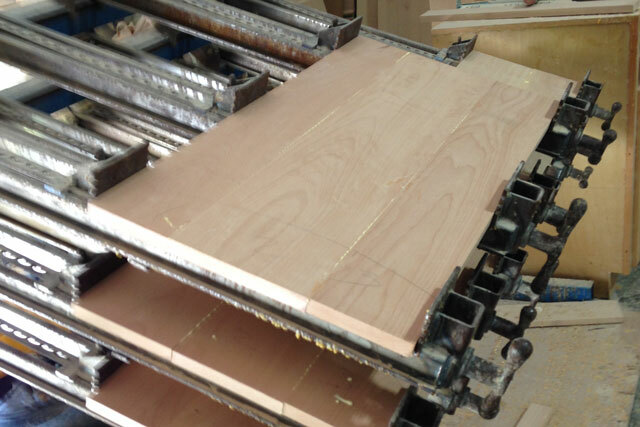 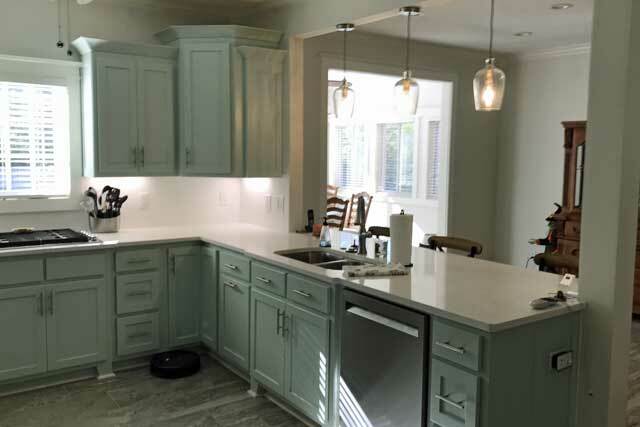 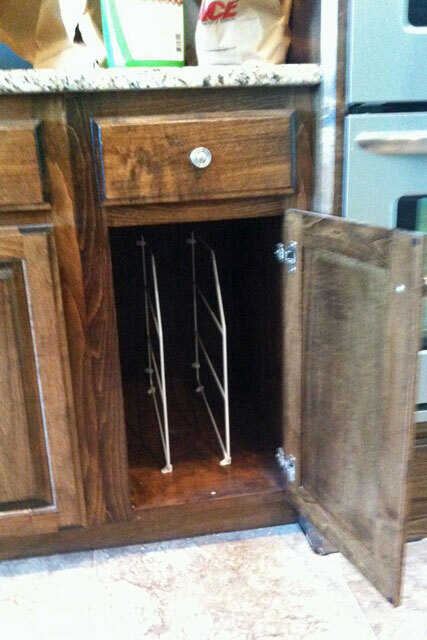 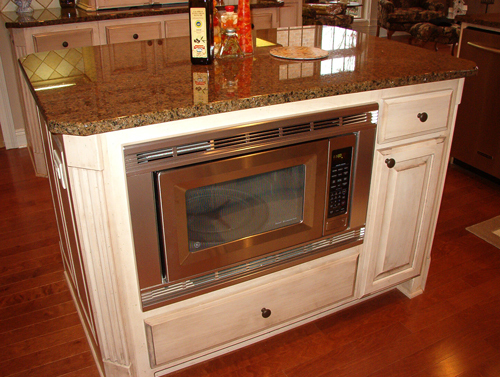 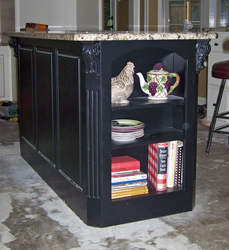 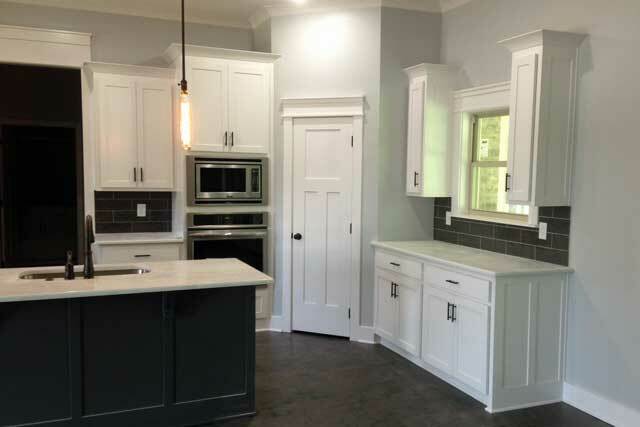 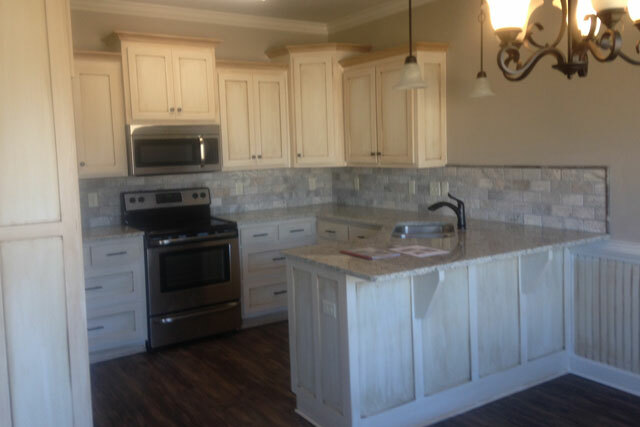 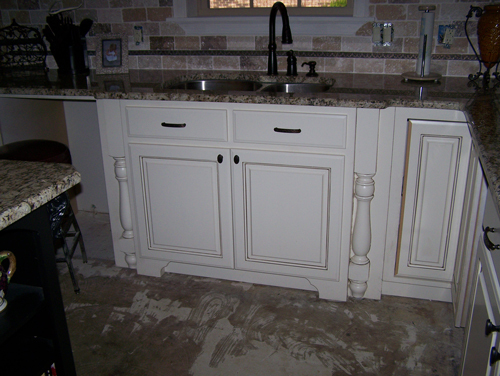 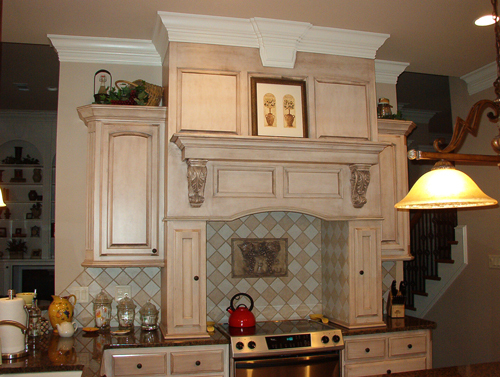 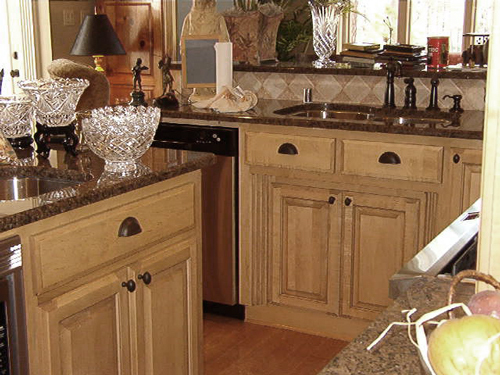 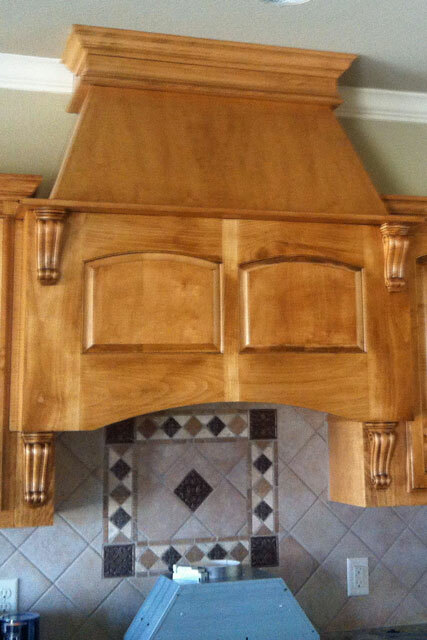 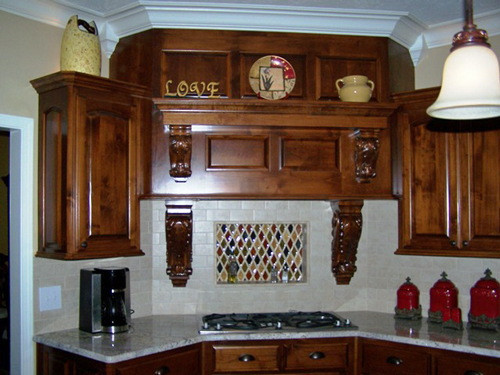 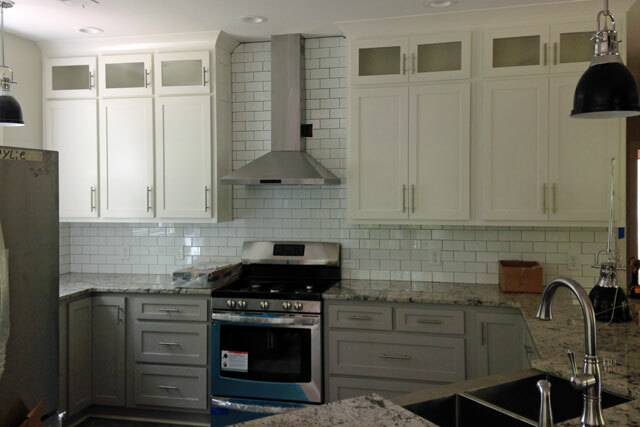 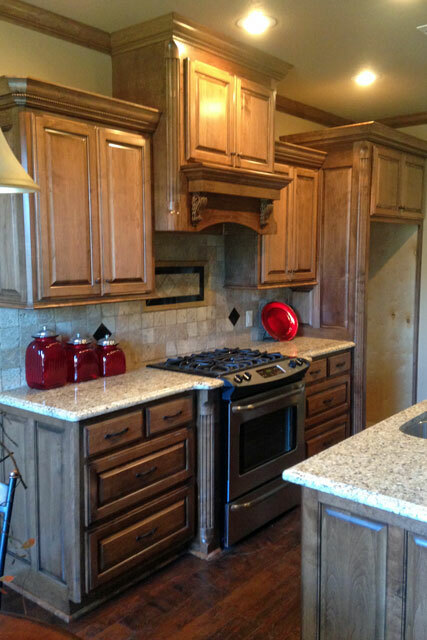 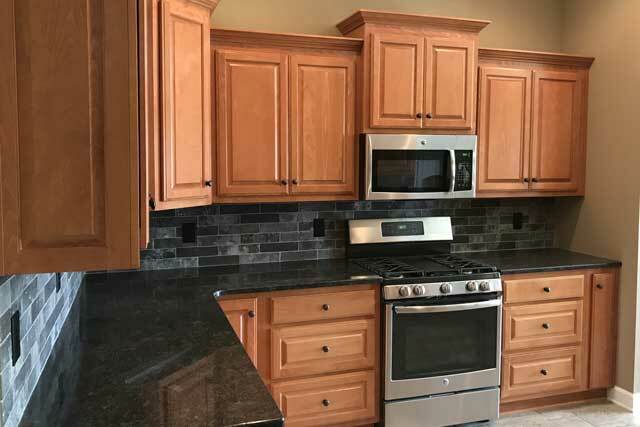 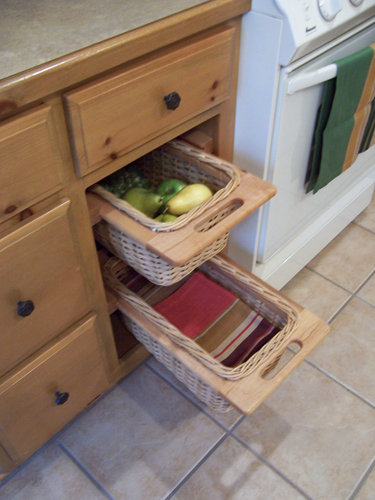 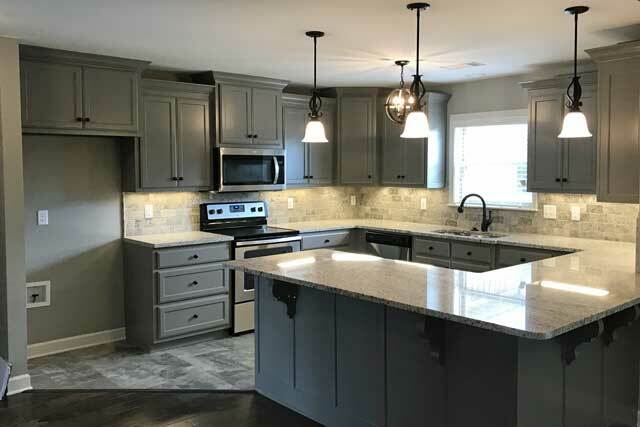 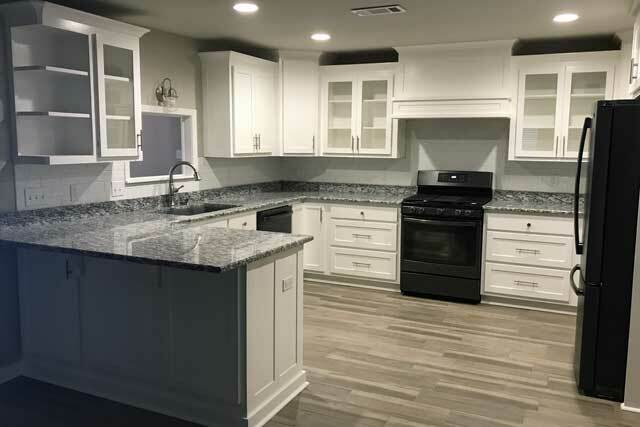 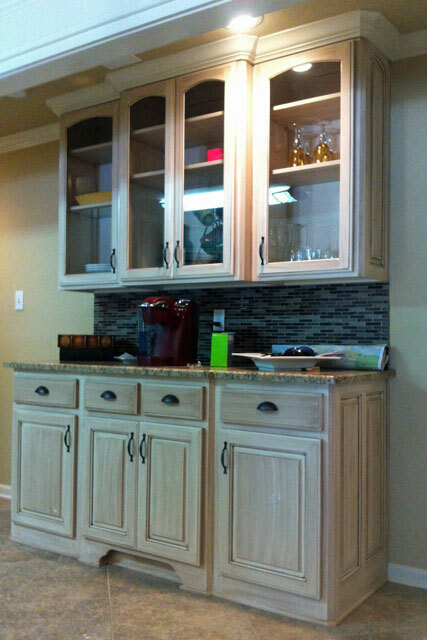 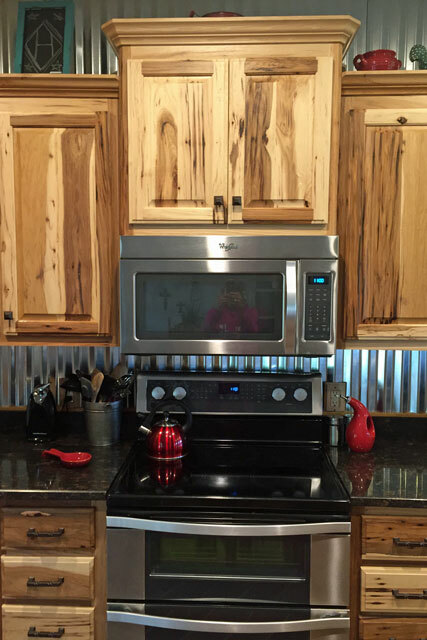 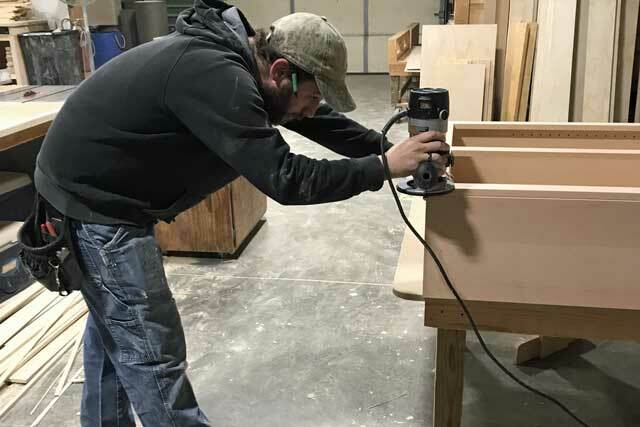 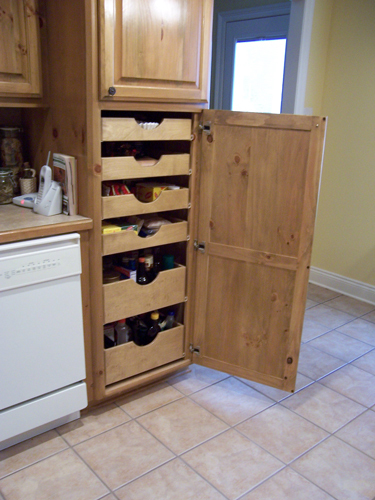 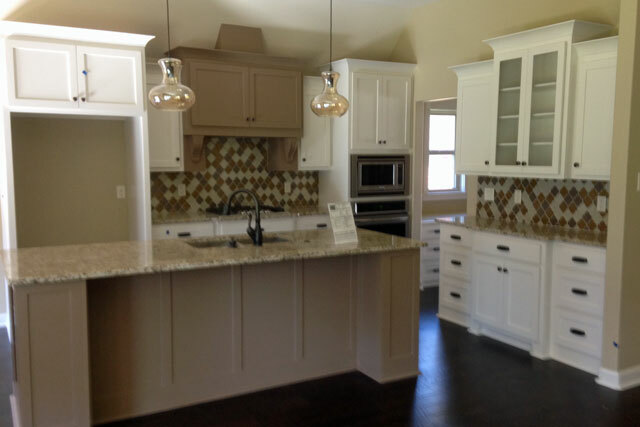 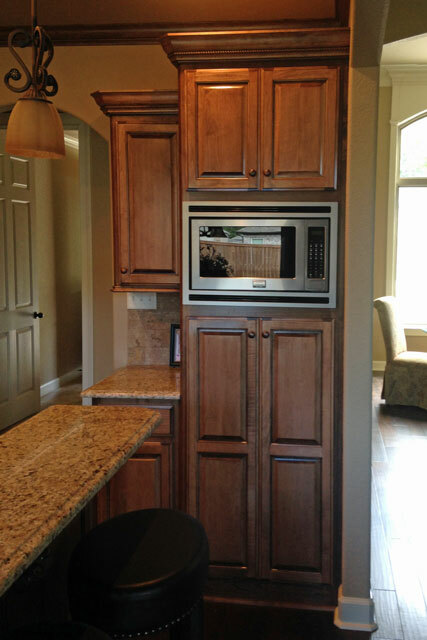 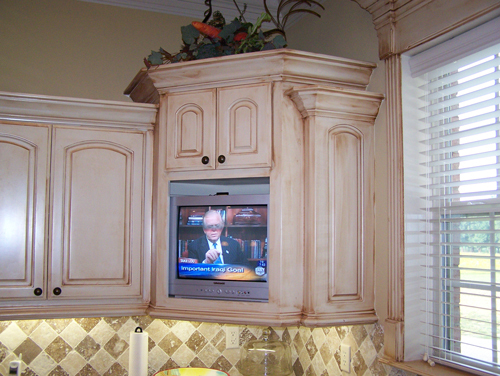 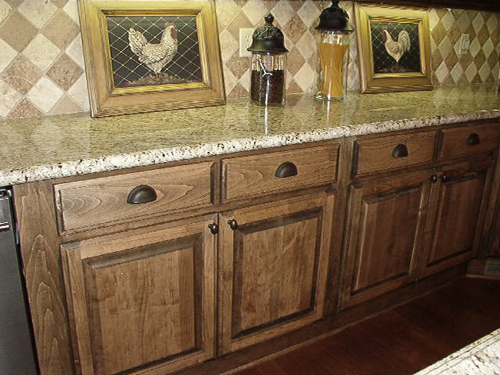 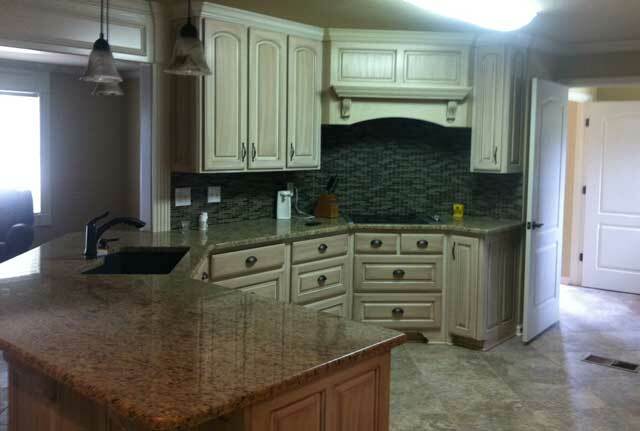 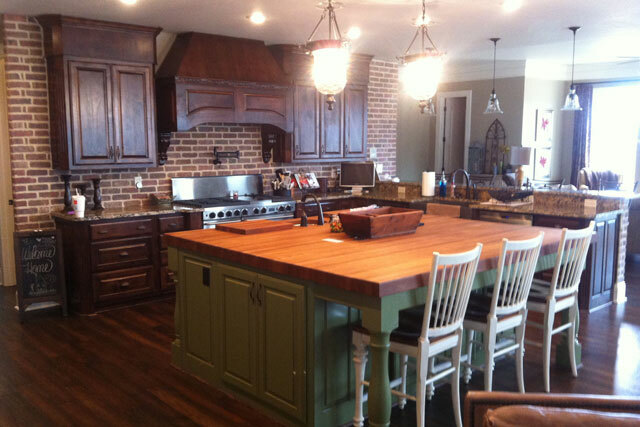 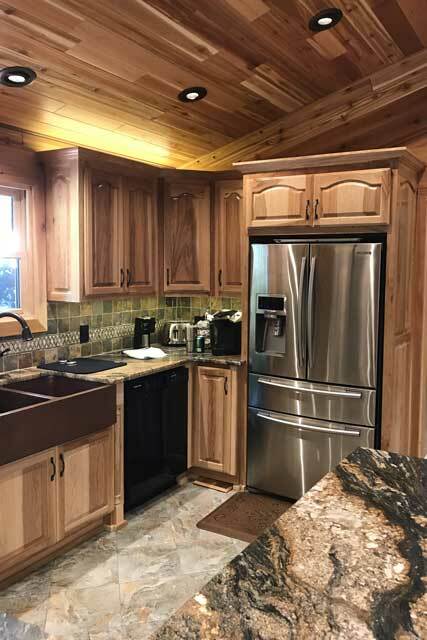 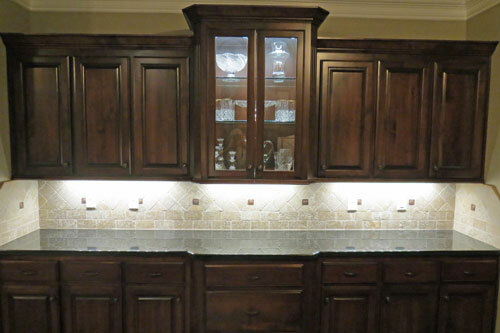 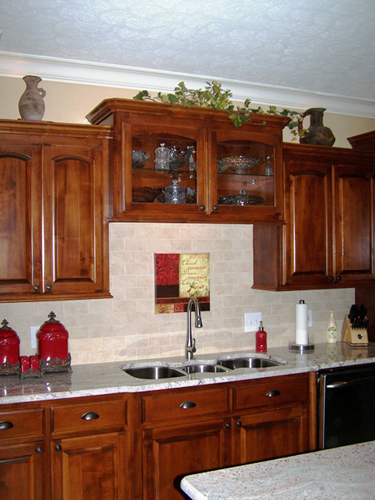 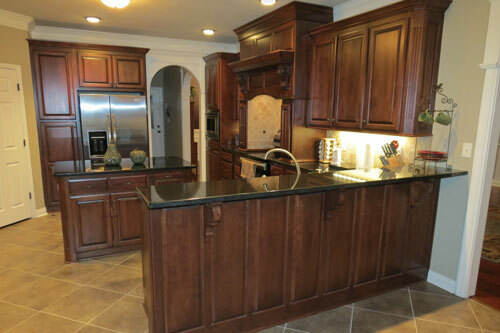 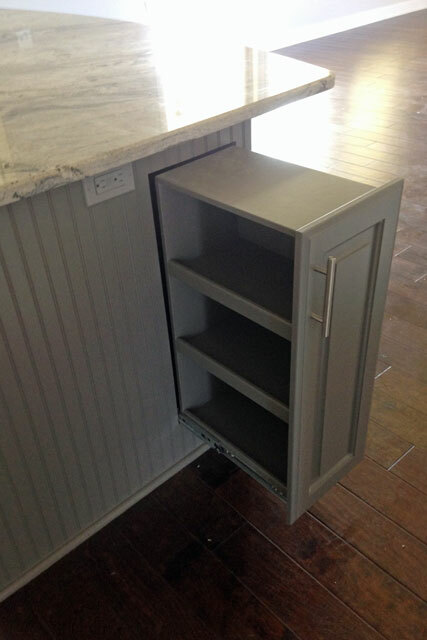 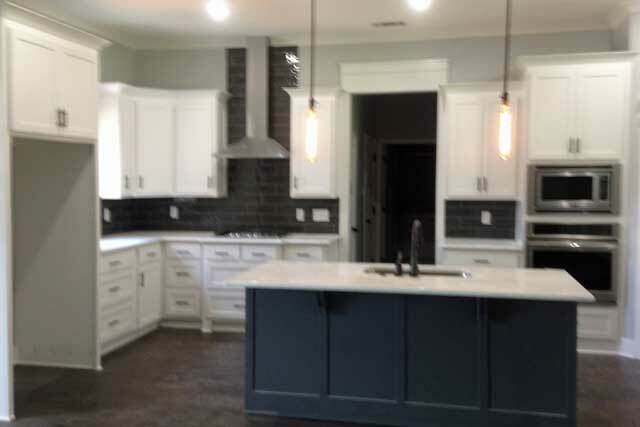 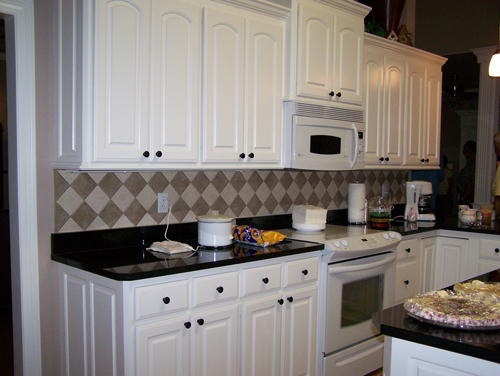 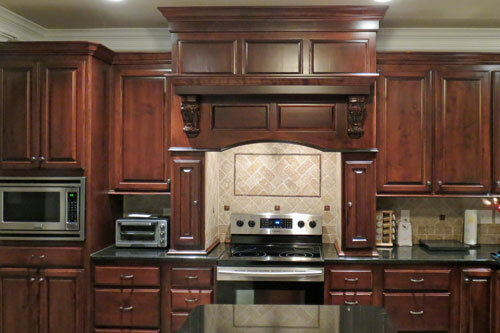 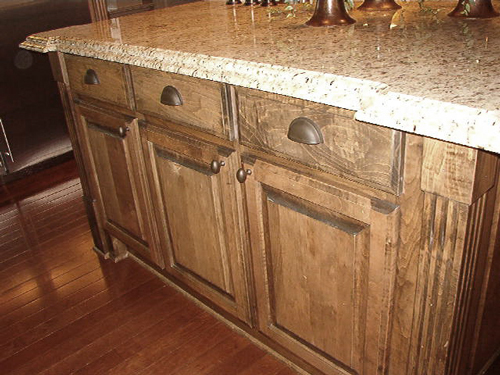 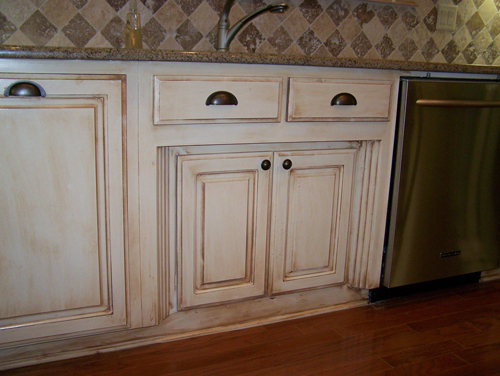 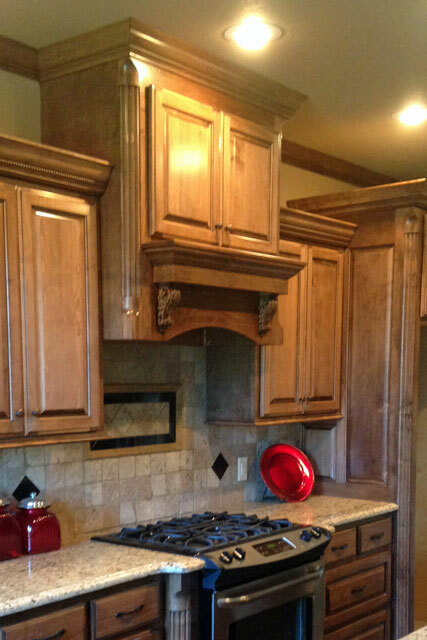 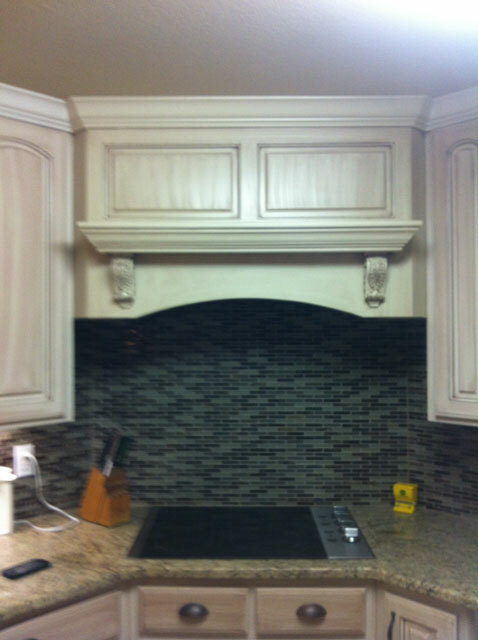 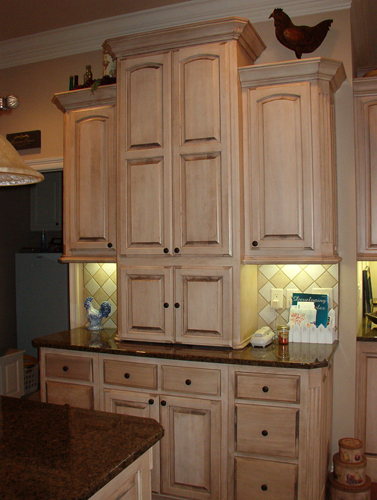 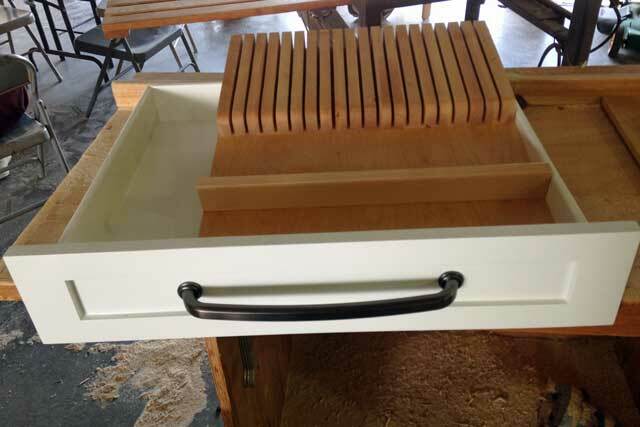 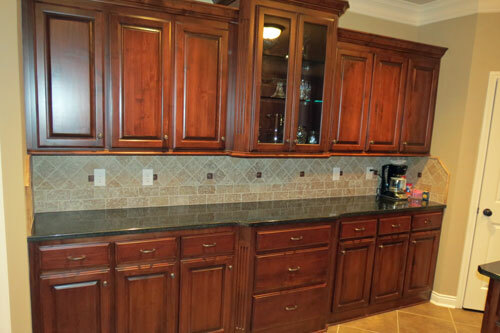 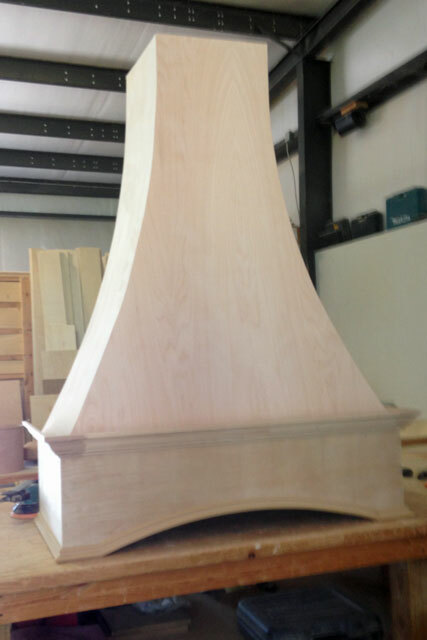 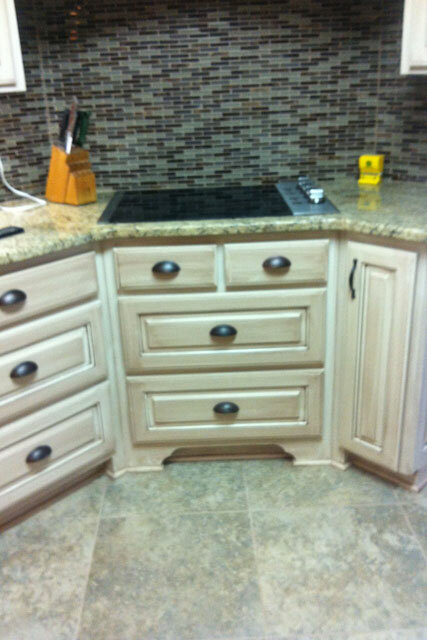 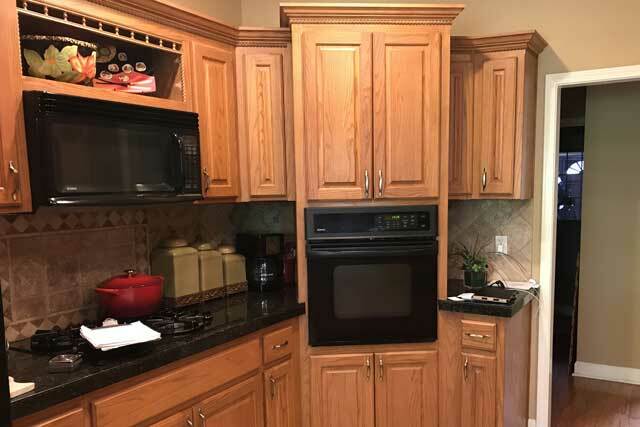 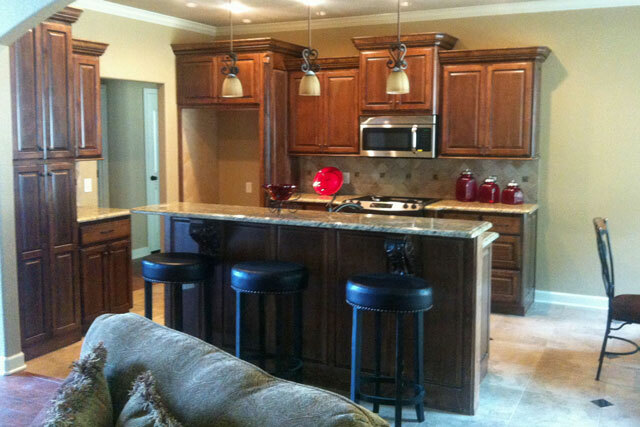 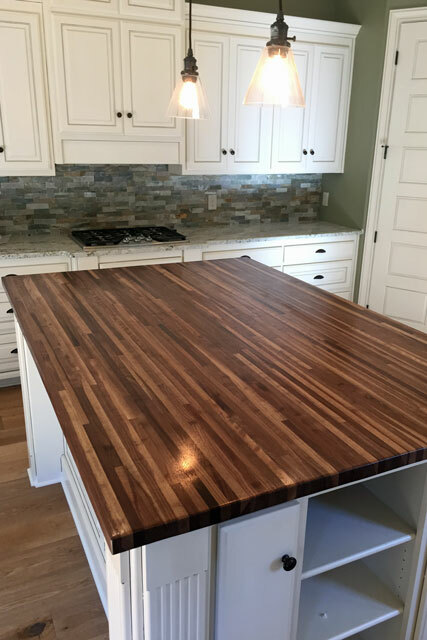 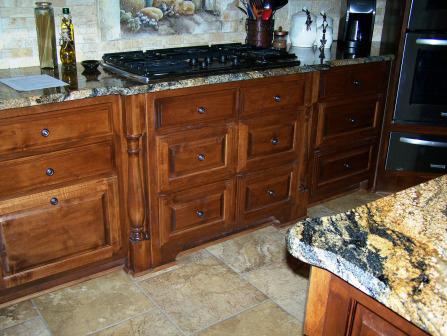 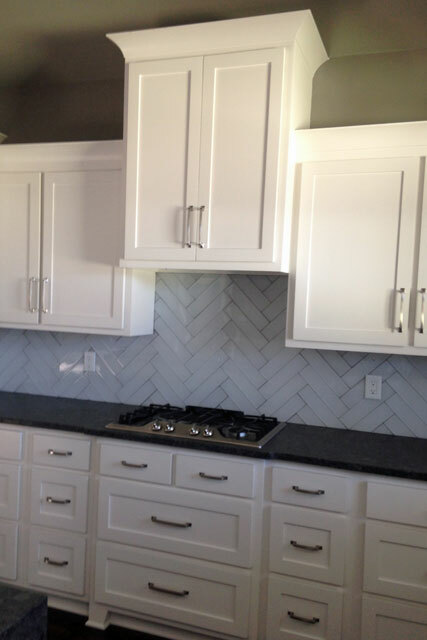 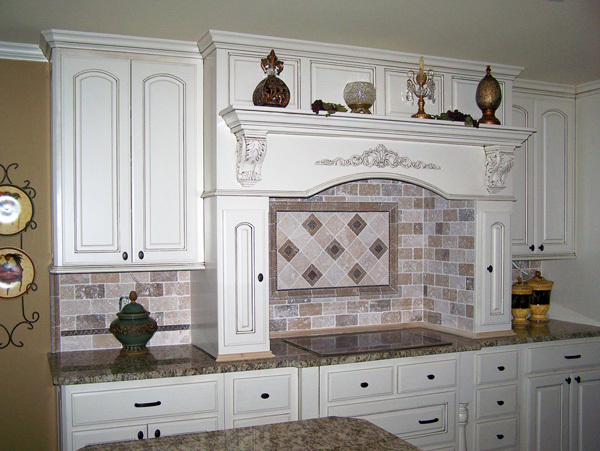 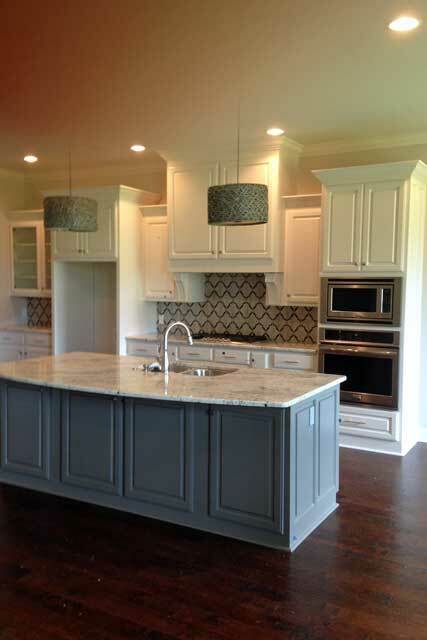 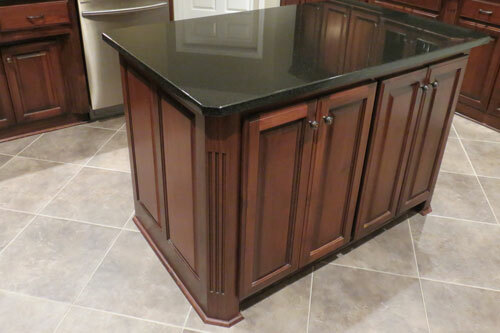 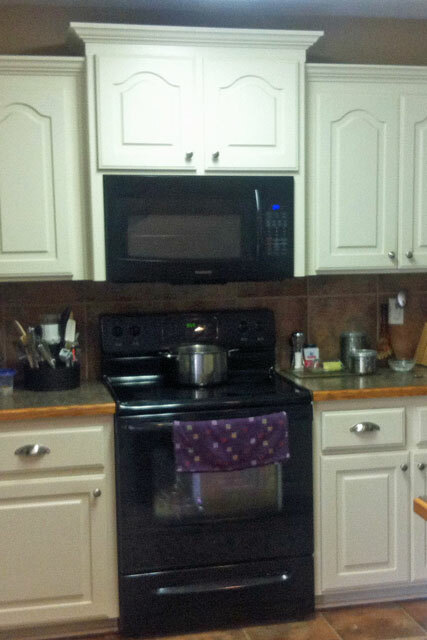 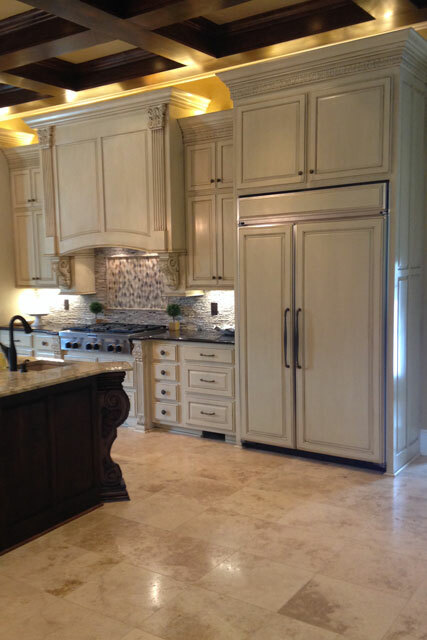 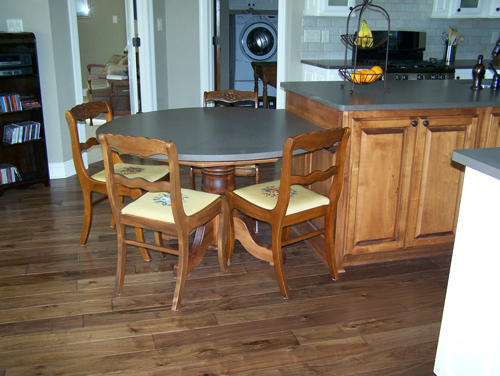 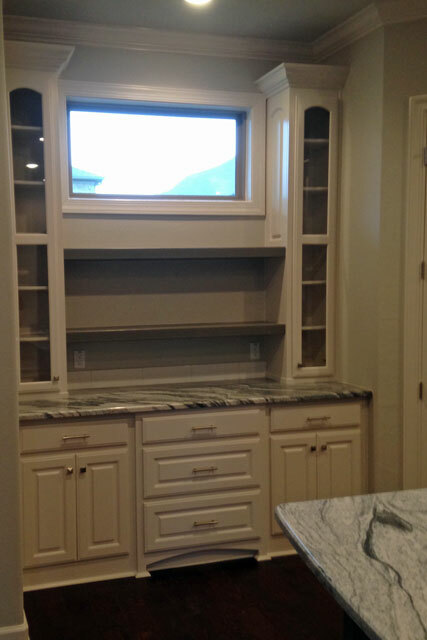 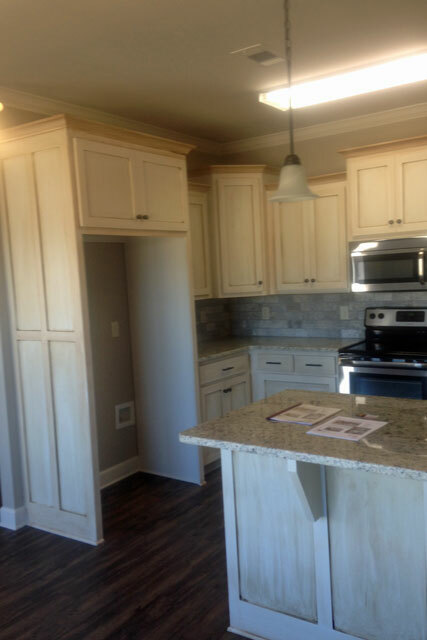 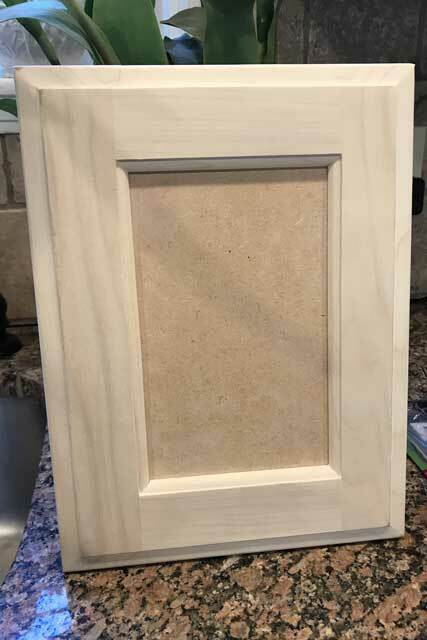 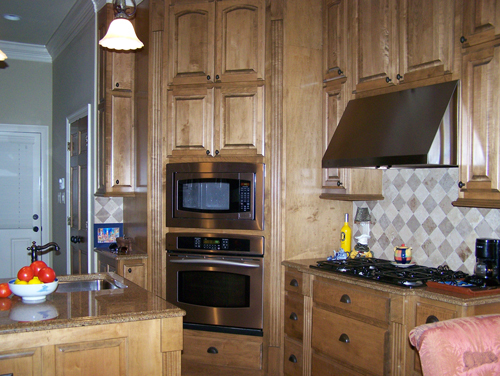 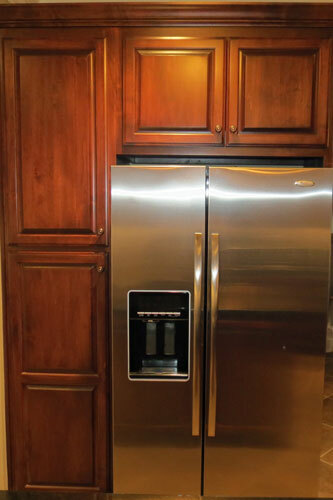 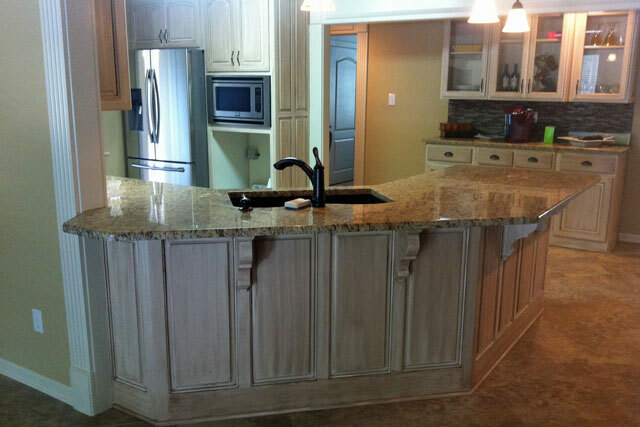 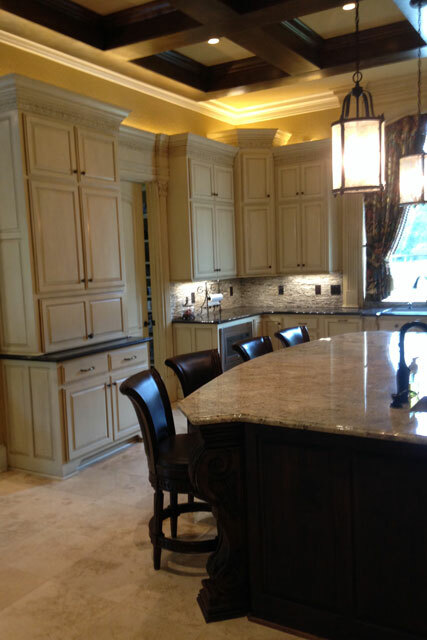 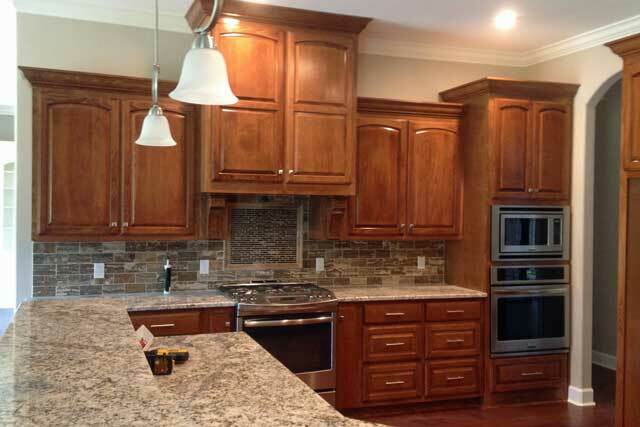 For a small sampling of quality kitchen cabinets, we invite you to view our photos below. 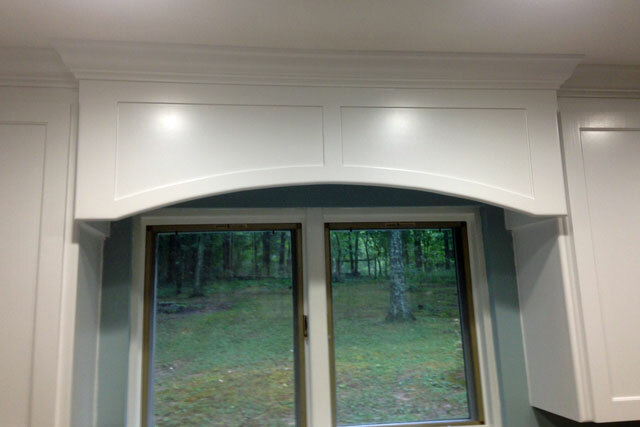 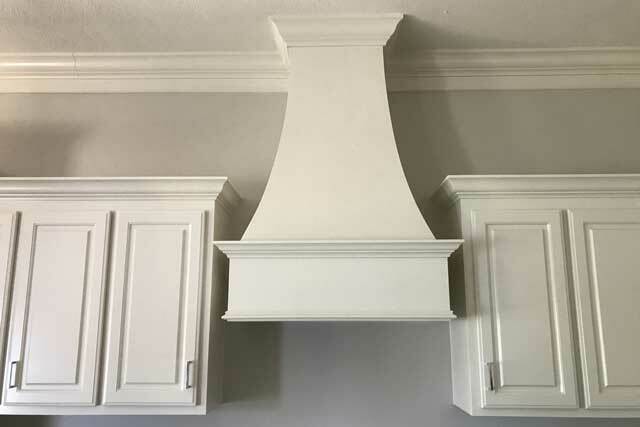 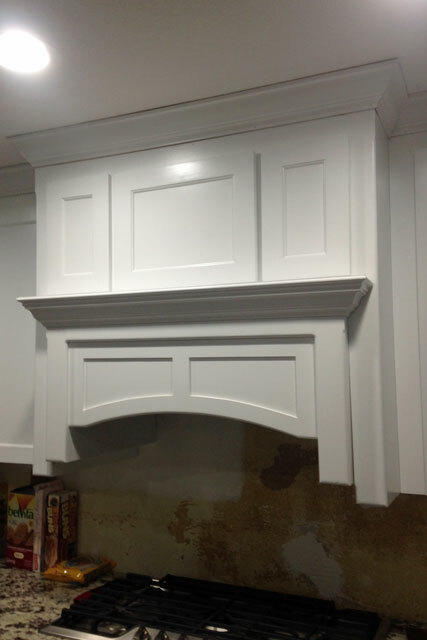 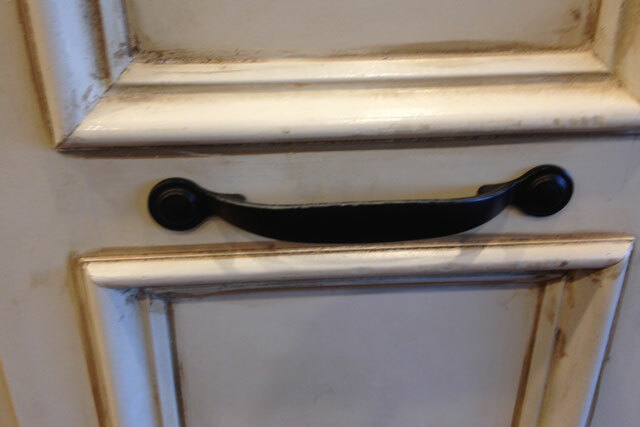 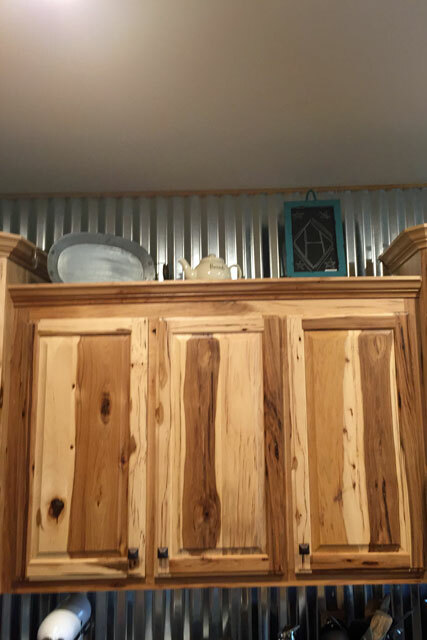 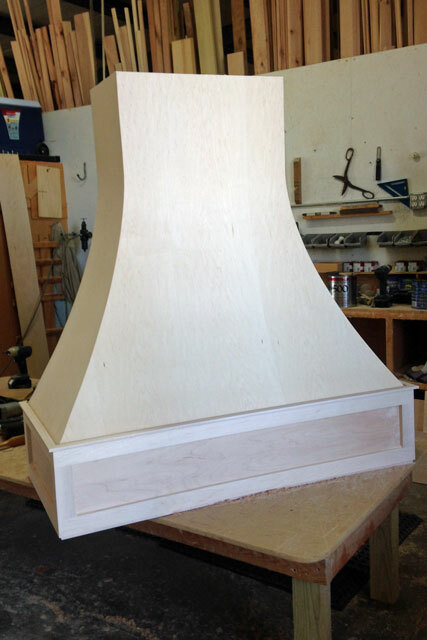 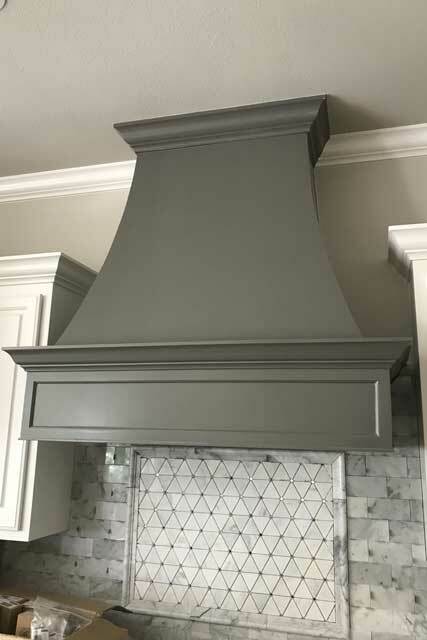 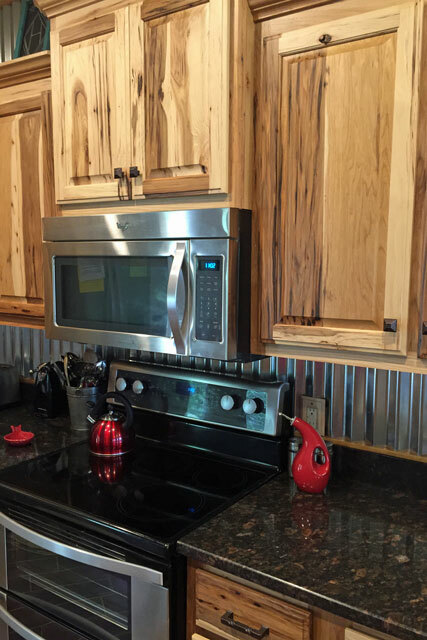 As can be seen in the first several pictures in our kitchen gallery, the stove hood is not just a place to house or hide a vent-a-hood fan anymore! 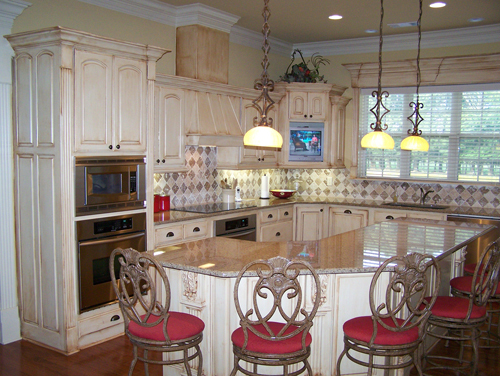 It is often the "show piece" in a Prater-Built kitchen, and it can be as simple or as grand as a client can imagine. 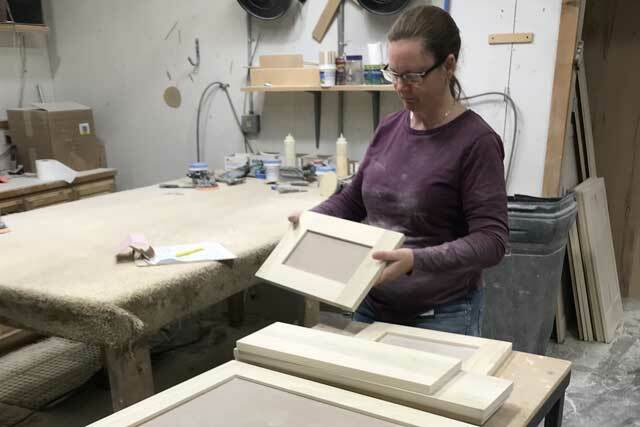 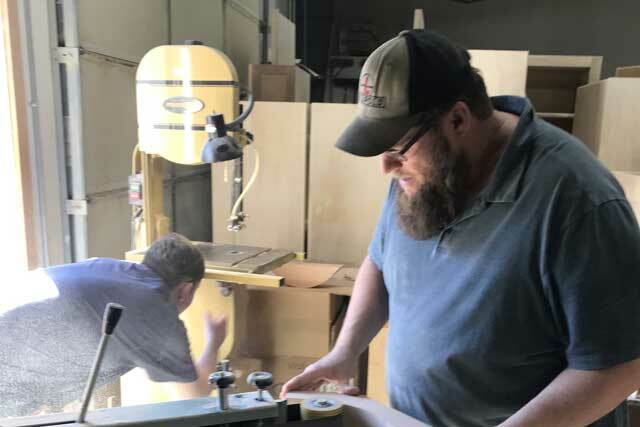 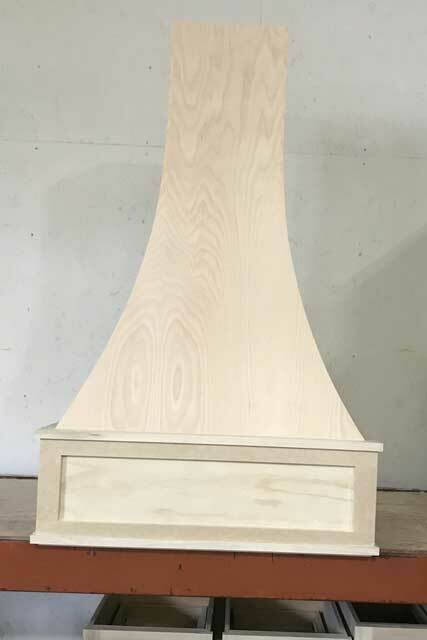 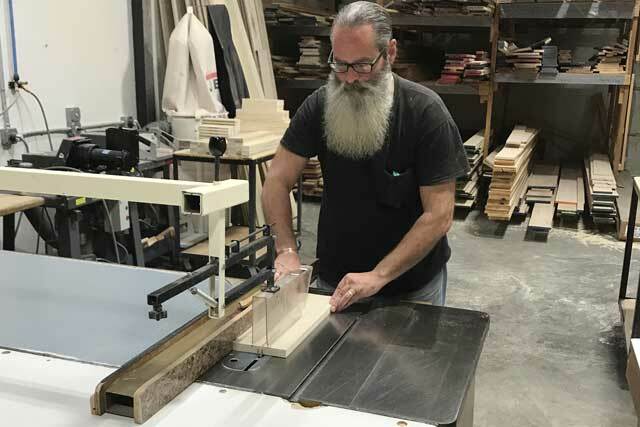 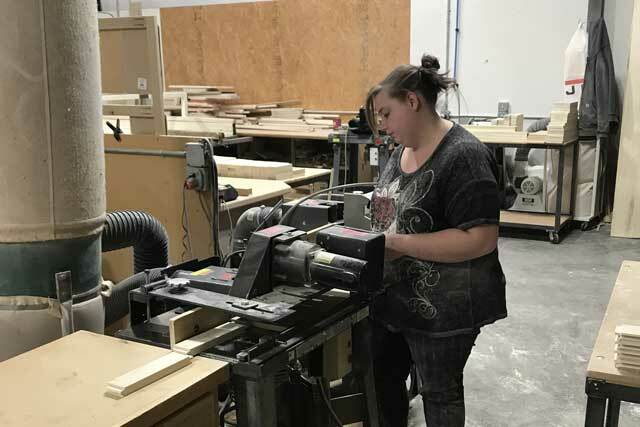 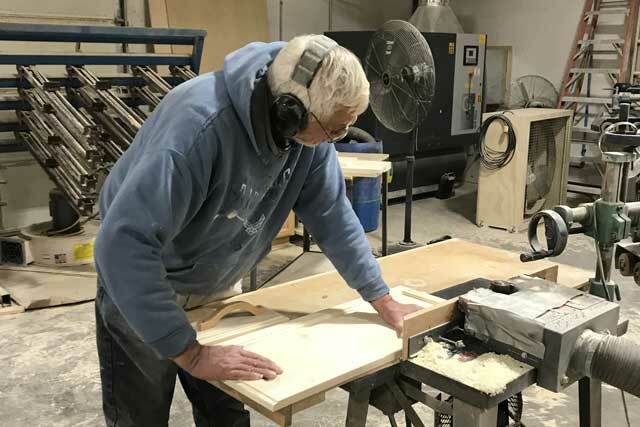 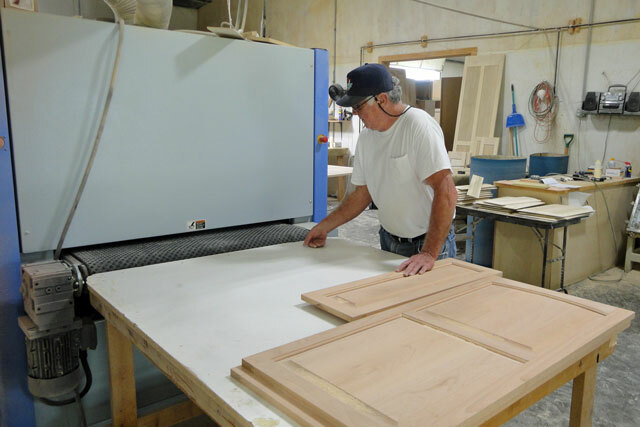 We hope you will visit our Door Shop page to see some of the door styles that Prater-Built offers.